Early on in the Donald Trump campaign to be President of the United States as a Republican, newspapers and news sites were full of articles saying the "joke" would soon fade away and quit or that now his popularity will drop etc. Well, the joke's on the ol' elephant. This elephant aka the G.O.P. has forgotten something important. A political party is only relevant if it wins, and instead of embracing, ok, with gritted teeth, the most popular of the wannabes, it has been doing everything possible to facilitate his loss. Yes, I'm rather surprised that the party establishment is so autistically incapable of reading the will and opinions of ordinary Americans. This is even worse than in the Israeli elections of a few decades ago when the Labor Party referred to those who attended Likud election rallies and adored Menachem Begin as "riff-raff." Not only did they lose that election, but they alienated potential supporters. 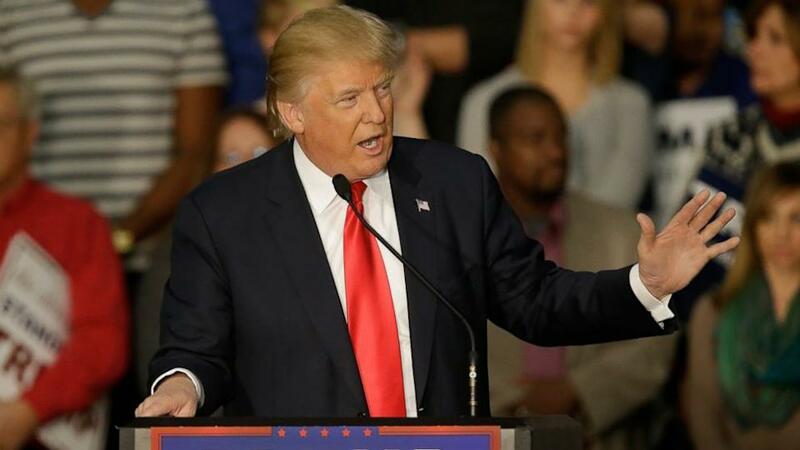 Donald Trump Hits 49 Percent Support in New National PollForty-nine percent of Republican voters say they back Trump for the Republican nomination in the new CNN-ORC poll released this morning. Sen. Marco Rubio earns 16 percent support, Sen. Ted Cruz earns 15 percent, Dr. Ben Carson has 10 percent and Ohio Gov. John Kasich has 6 percent.It comes after the New York real estate mogul has won three consecutive early contests and is on the cusp of a major, must-win primary battle for Cruz in Texas Tuesday. As Donald Trump rises in both the polls and the primary victories, you'd think that some pragmatic Republican leaders would accept the fact and even embrace it that they have a possible winner who is willing to wear their colors. I don't know why the party machine prefer defeat to Trump. Every time they treat him like a pariah they lower their chances to work with him and guarantee a win. Ever since the primary system began in order to choose party nominees, the ordinary American citizen has gotten more power and the party machines less. For years I've been waiting for a constitutional amendment to banish the antidemocratic Electoral College, which can so easily distort election results, because it overrides the Popular Vote. The New American Revolution has begun!